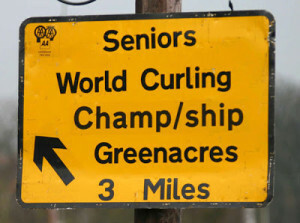 Ireland’s 2012 world senior mens champions start their 2013/14 campaign this week at Greenacres Ice Rink in the the sixth European Invitation Senior Curling Championships. 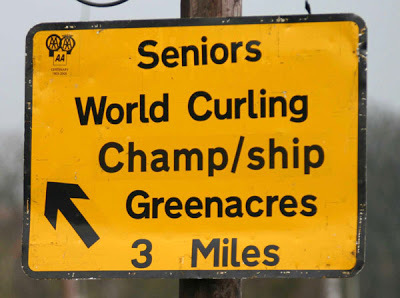 The ‘Famous Five’ – Johnjo Kenny, Bill Gray, David Whyte, Tony Tierney and David Hume became the ‘Super Six’ earlier this year when Neil Fyfe joined the team, having previously played second stones for Peter Wilson at the 2013 World Senior Championships in Fredericton last April. This six-man squad will be using a rotation system of play for the championships as both work commitments and David Hume being in New Zealand just now means not all the team can play all the games.